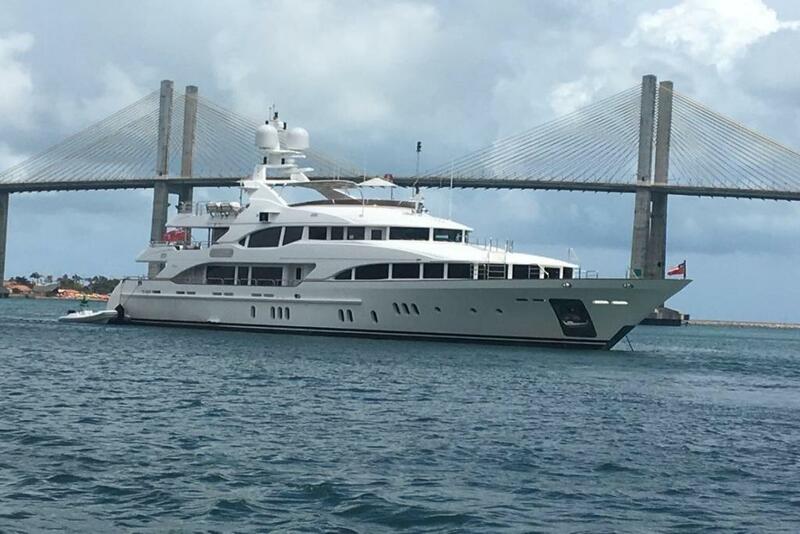 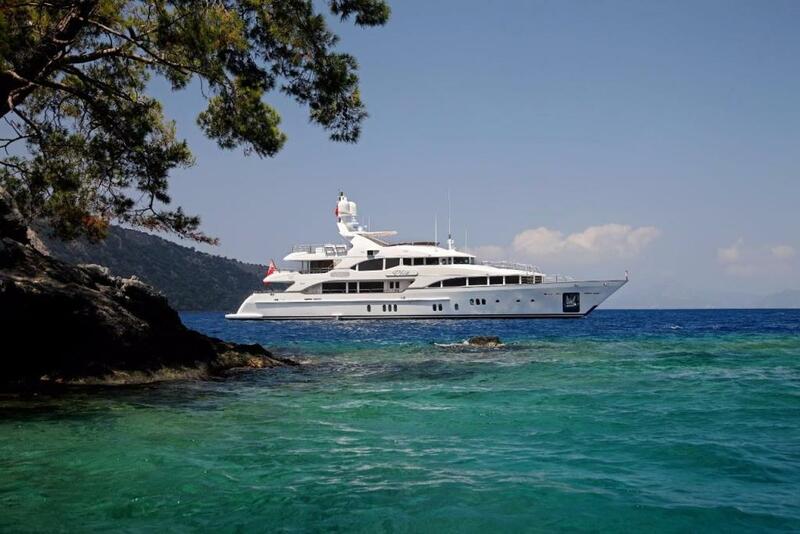 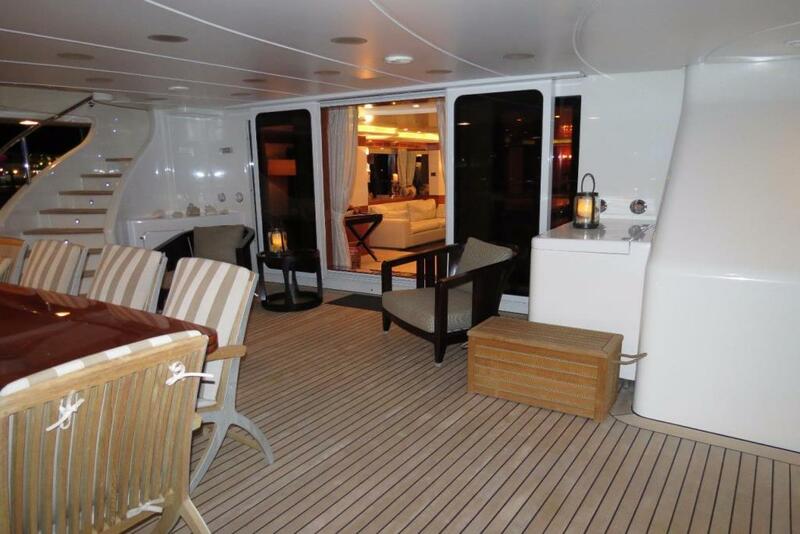 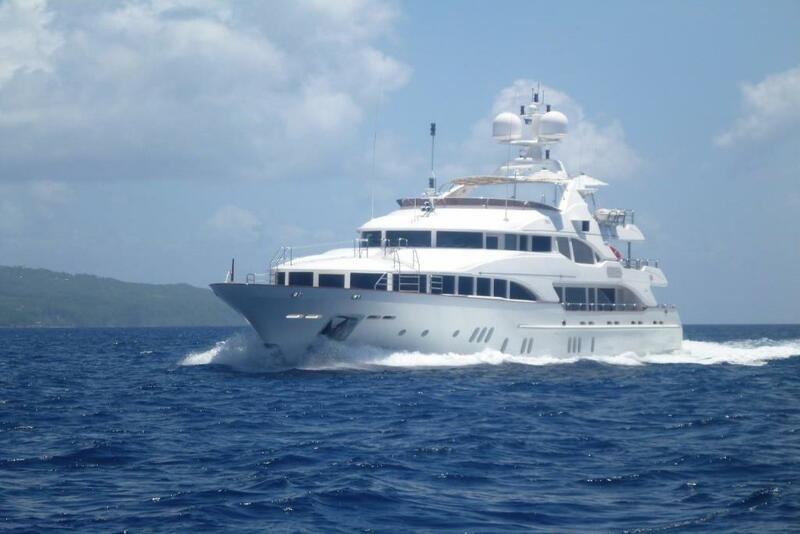 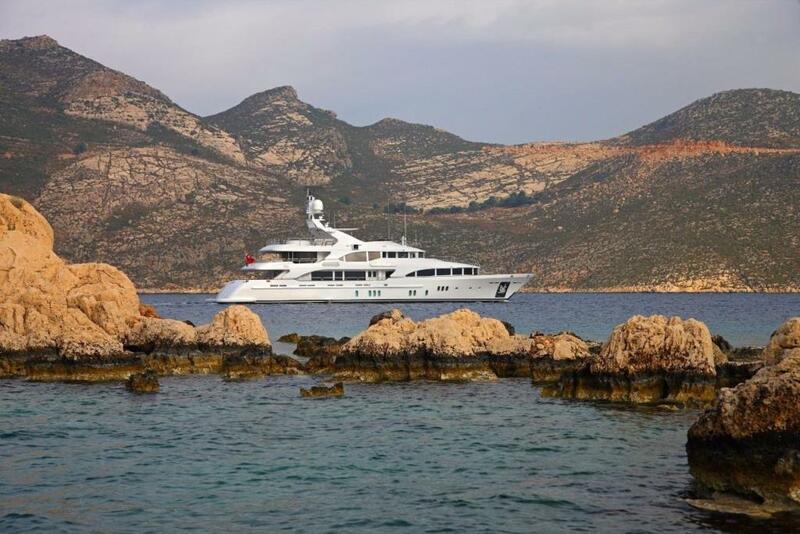 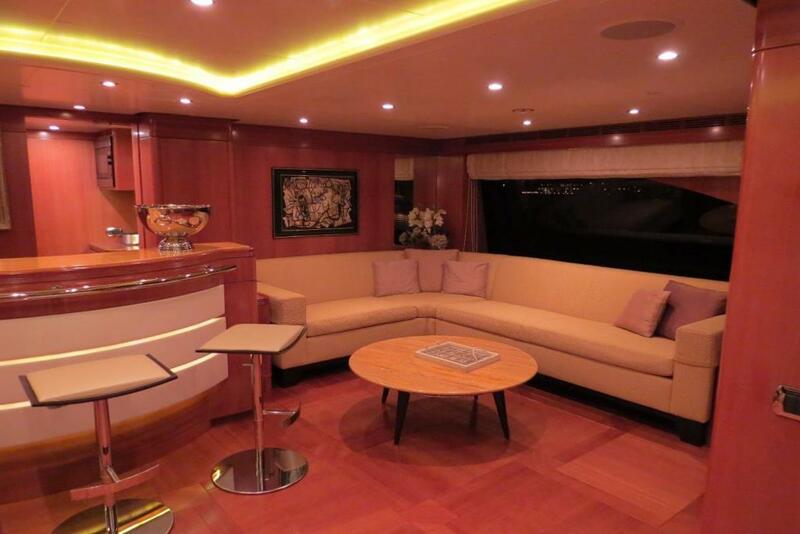 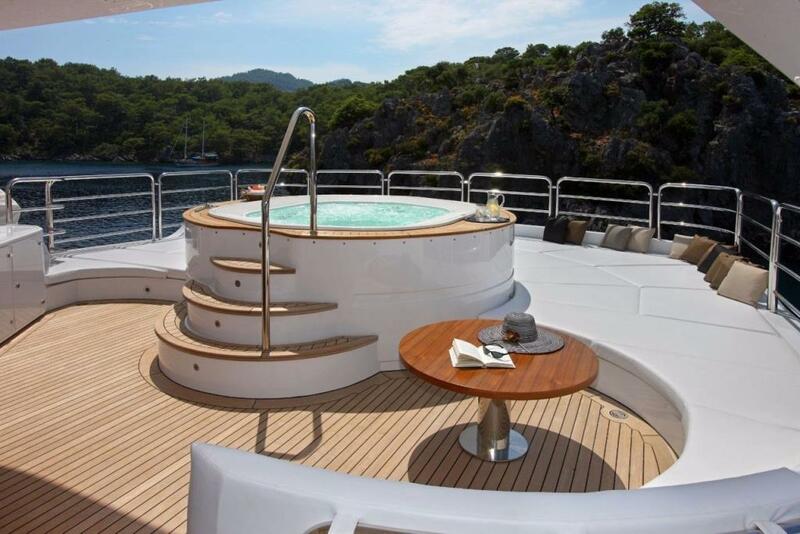 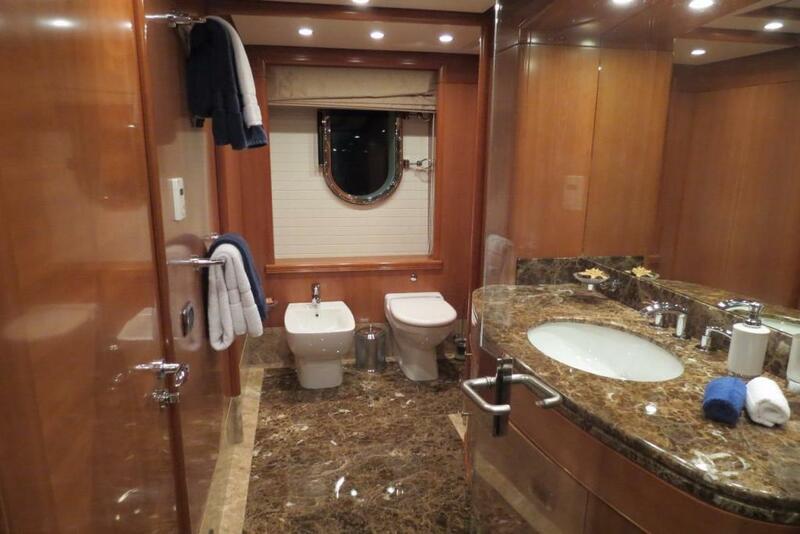 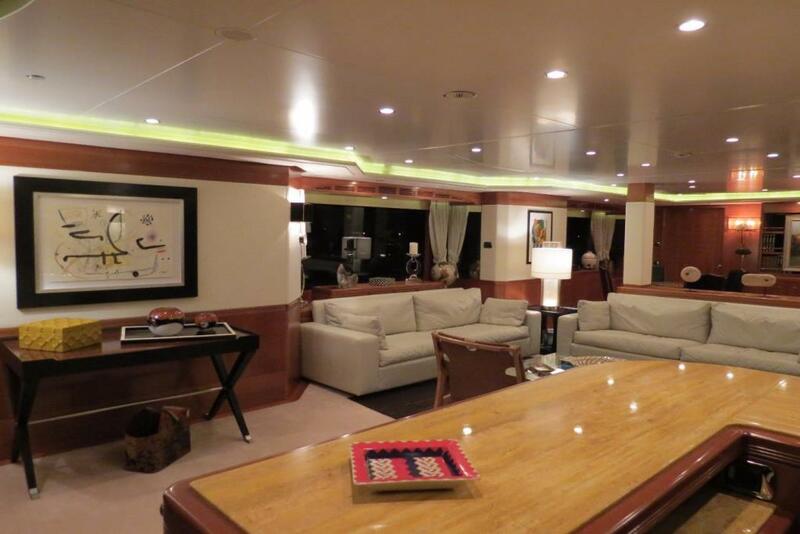 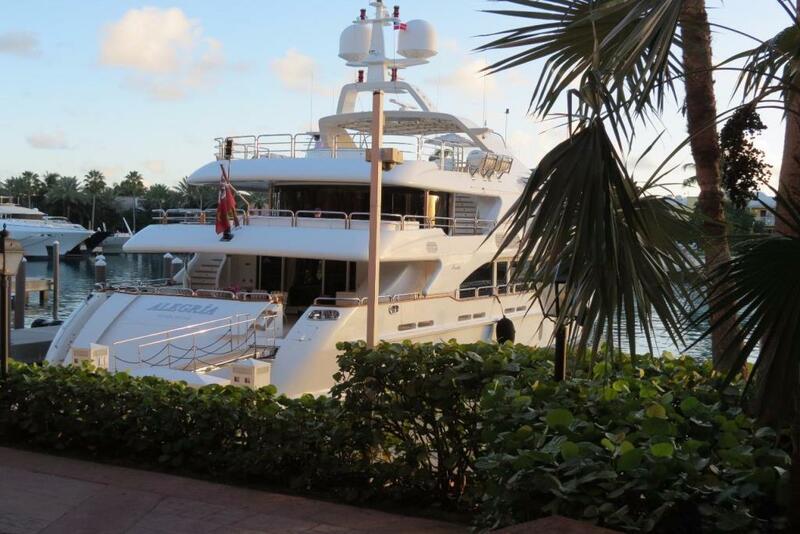 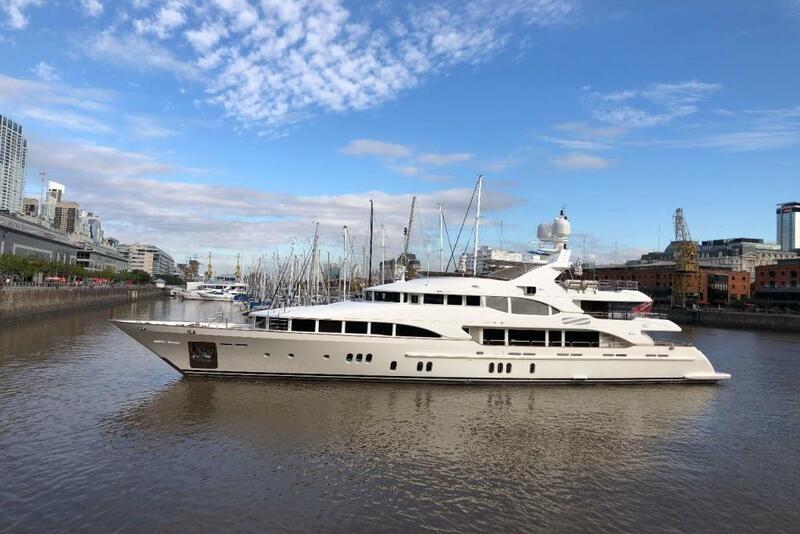 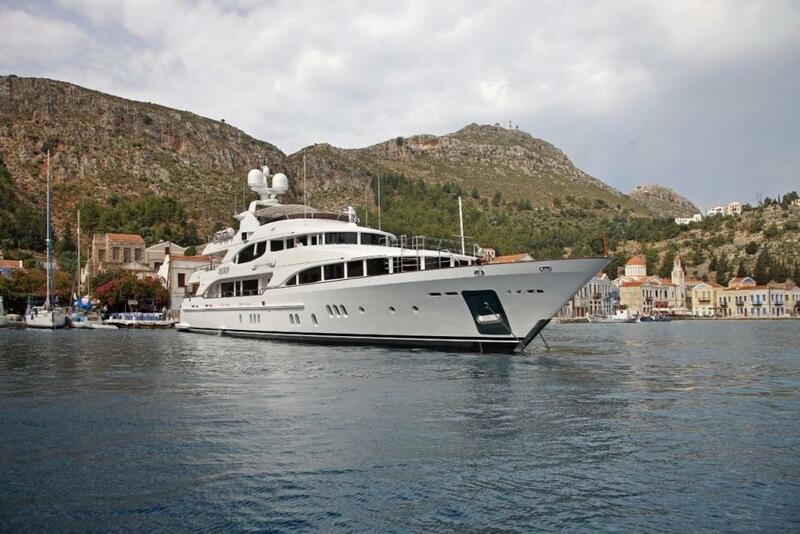 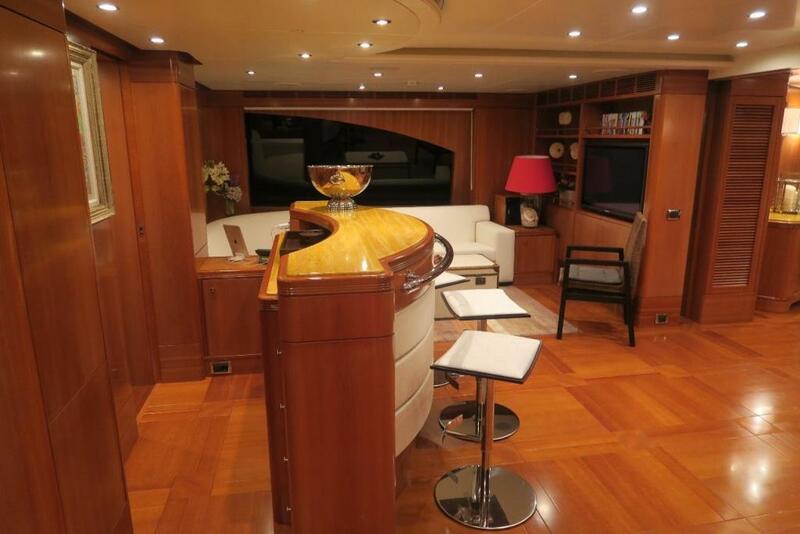 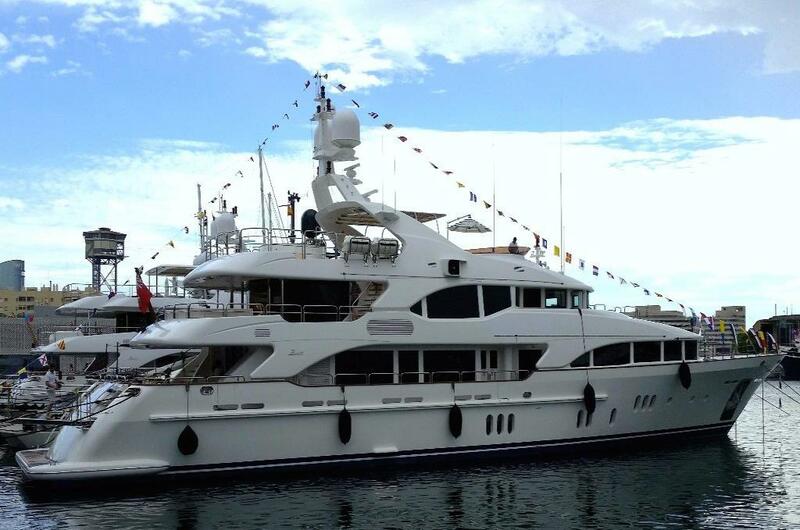 Launched in 2010 Alegria is number 14 of 19 in the successful Benetti Vision series. 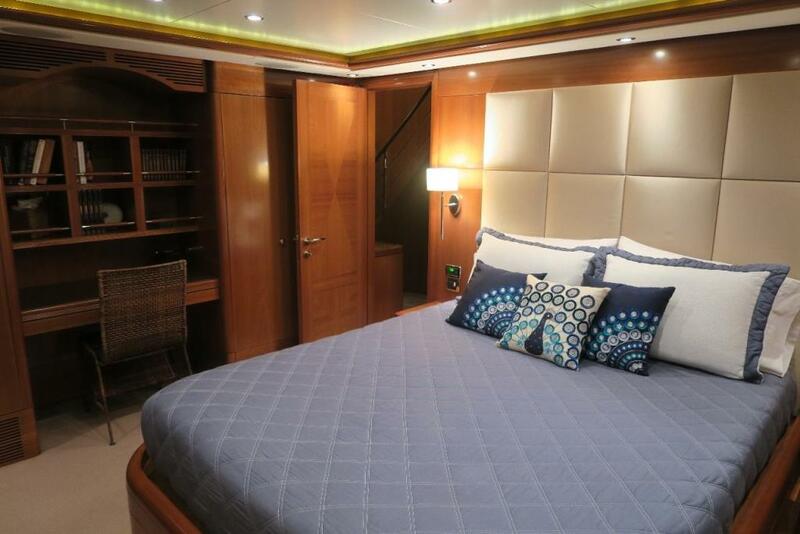 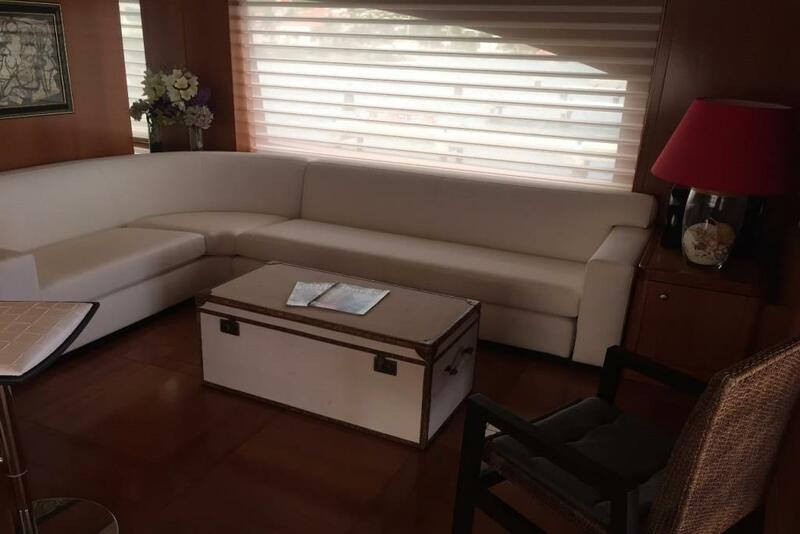 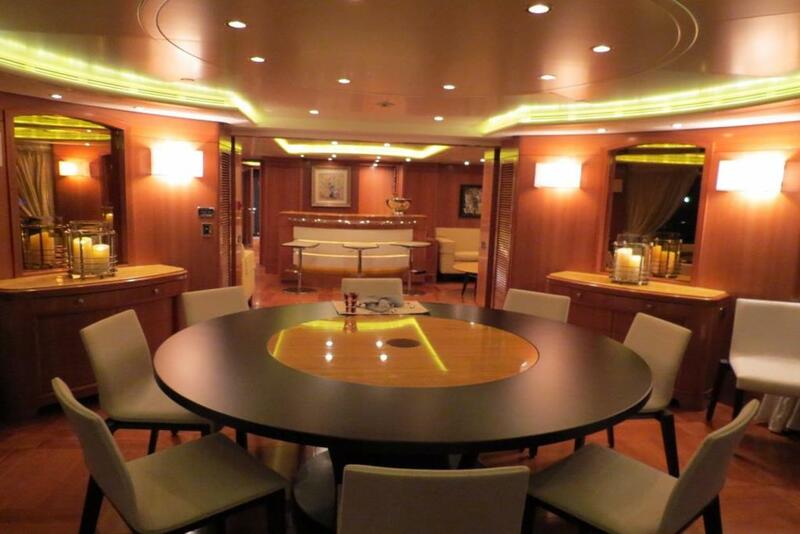 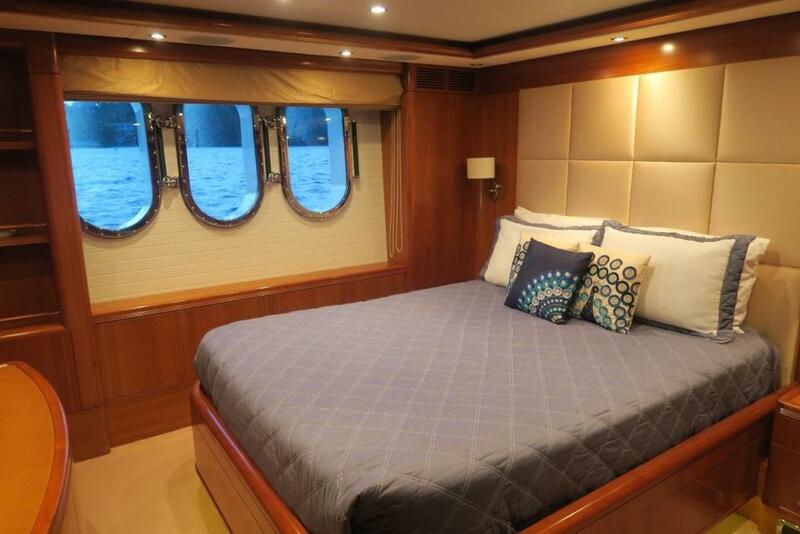 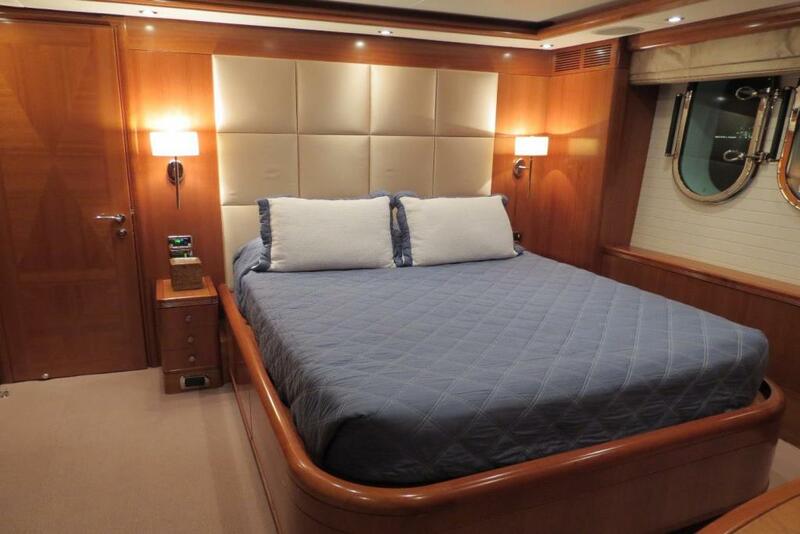 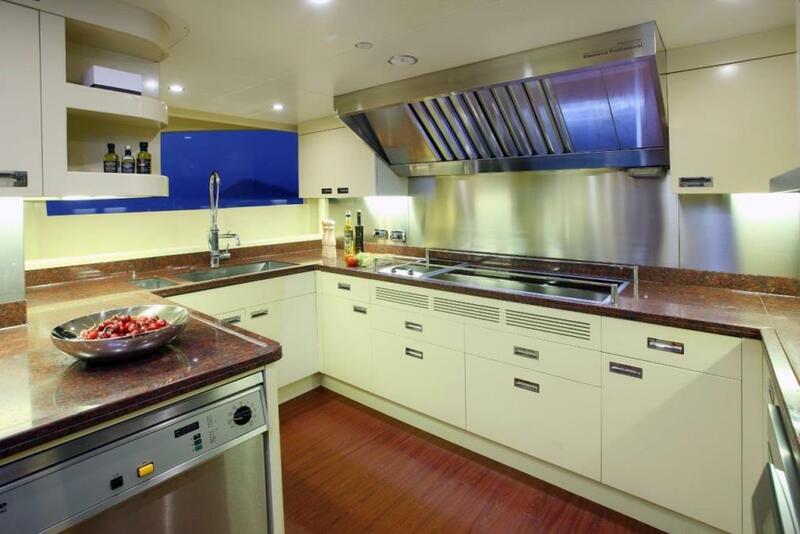 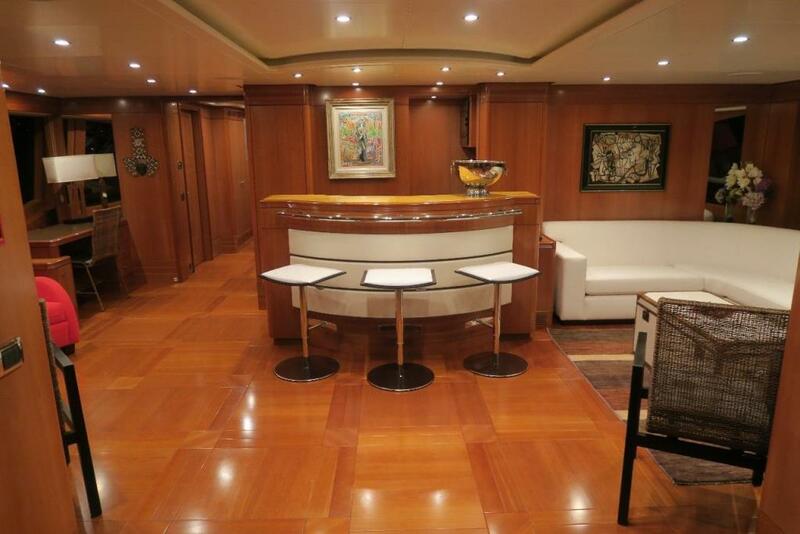 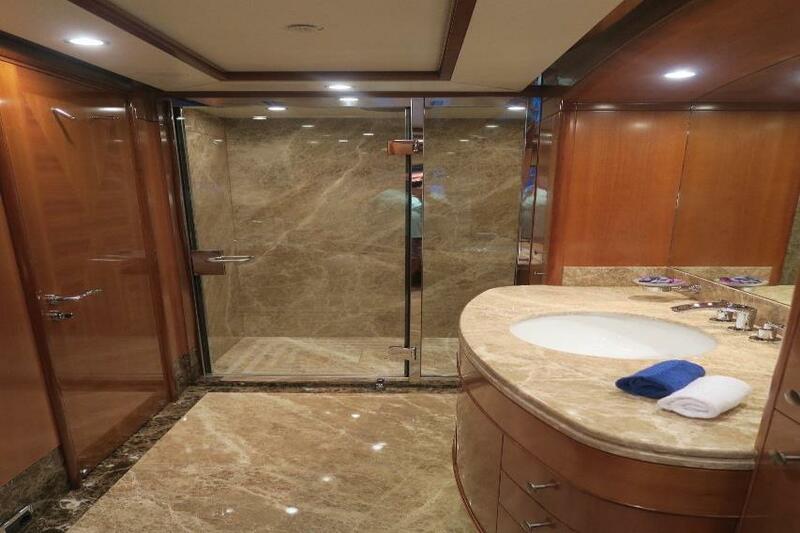 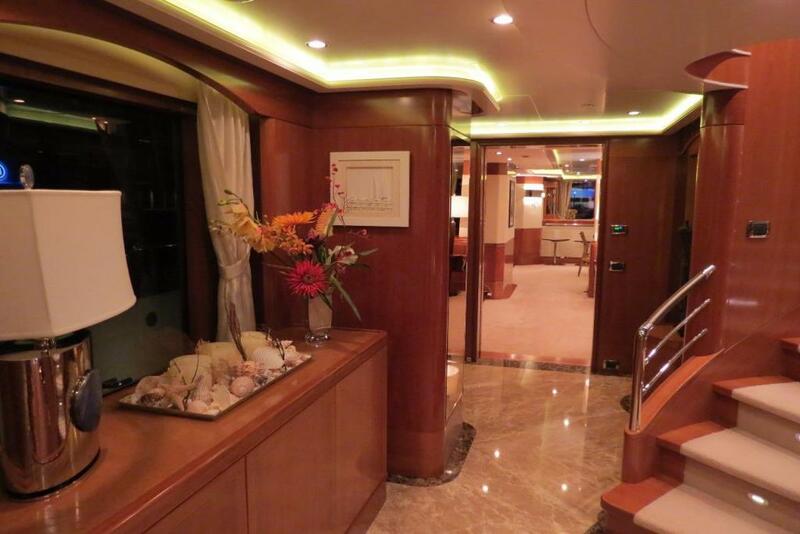 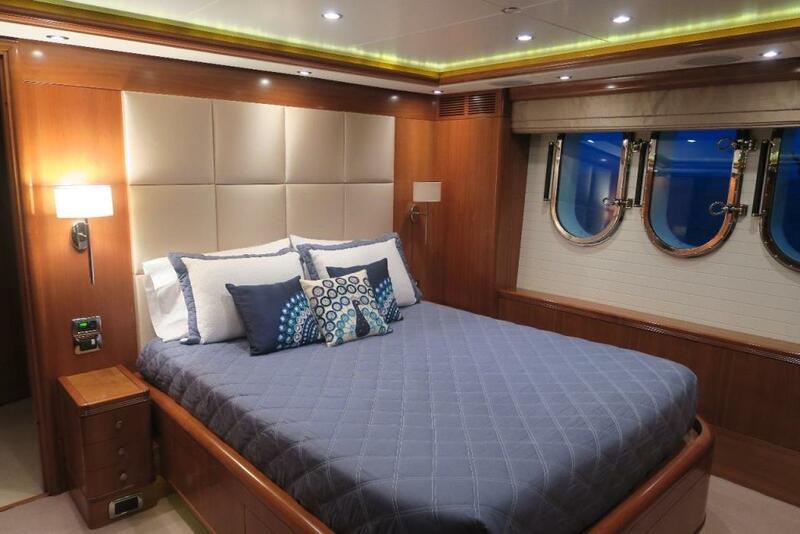 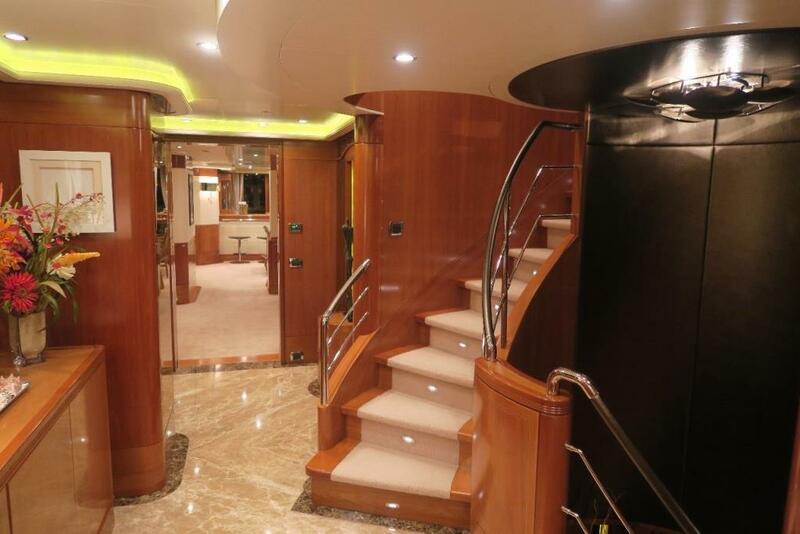 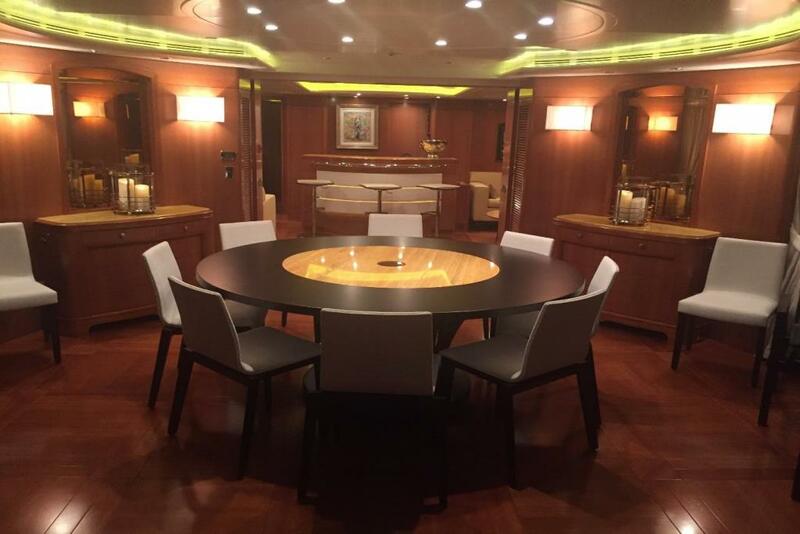 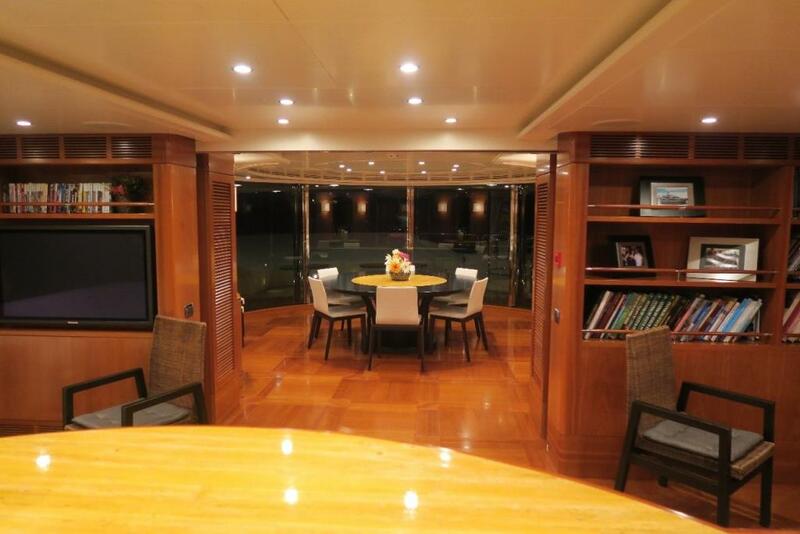 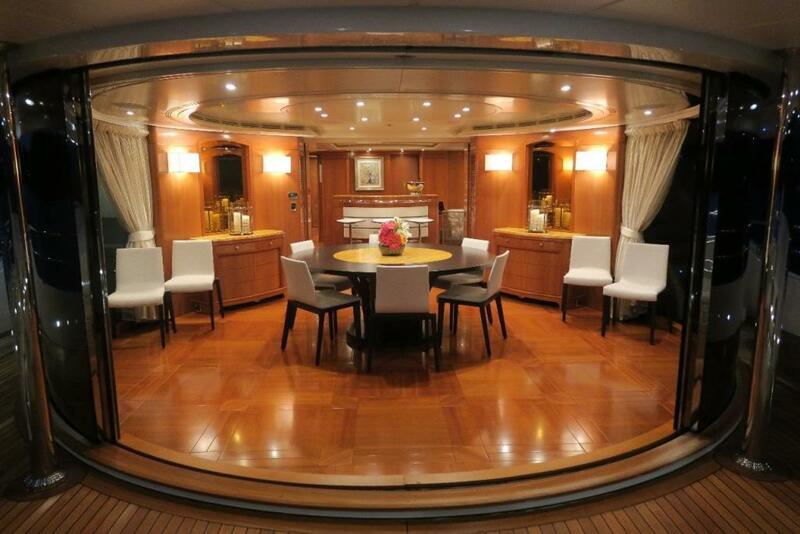 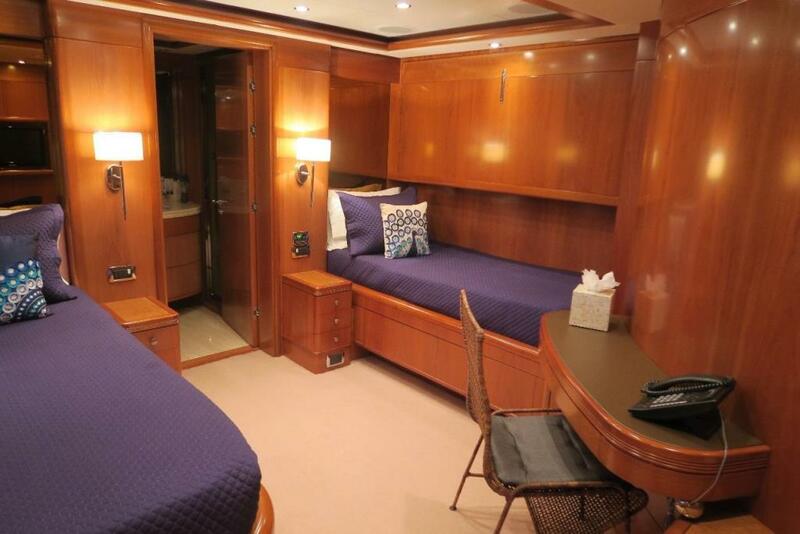 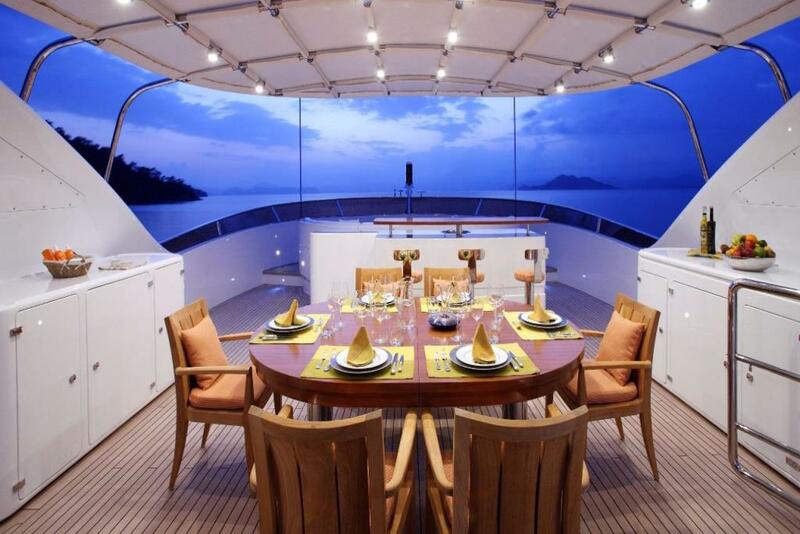 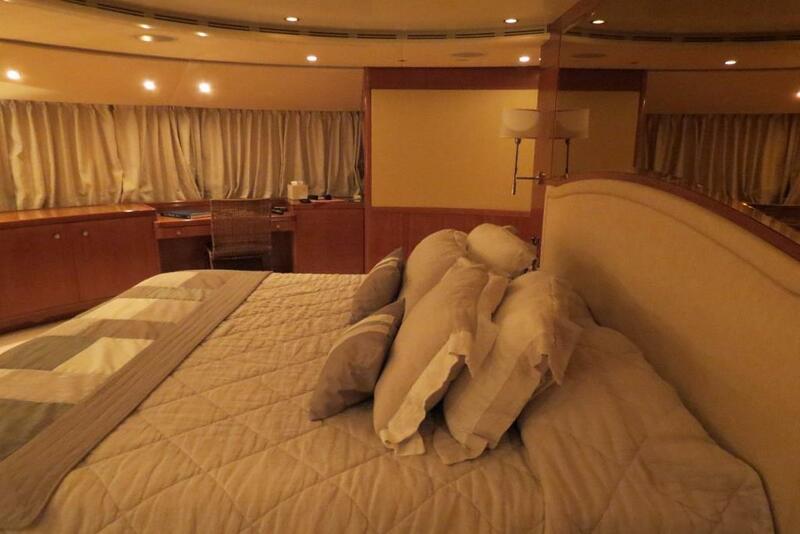 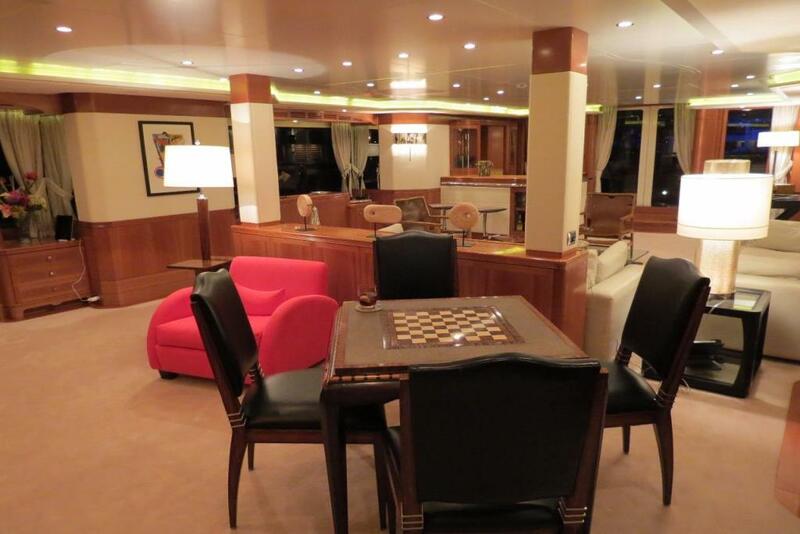 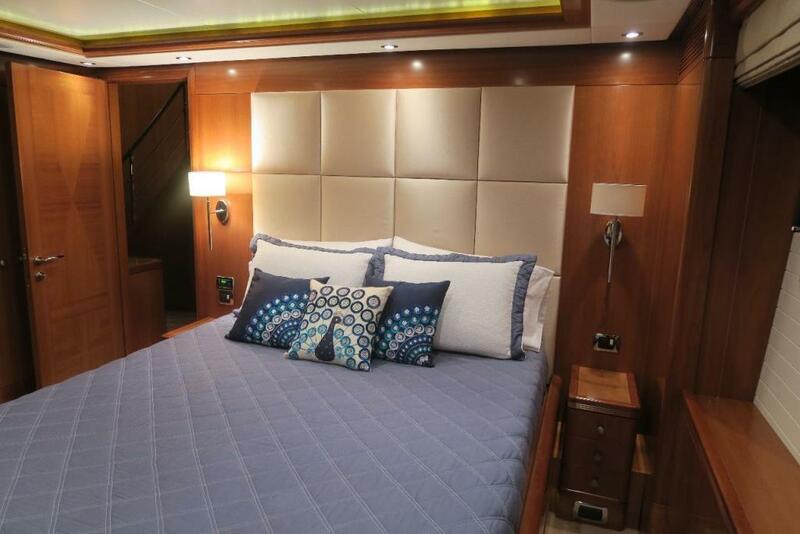 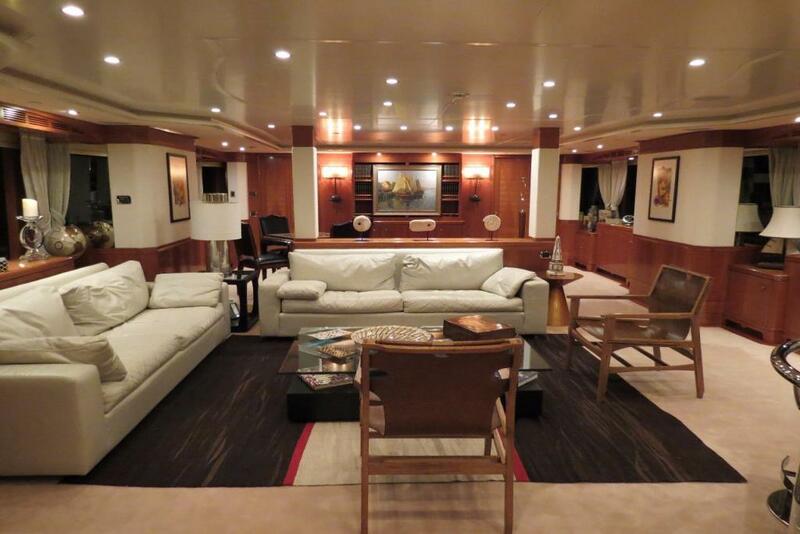 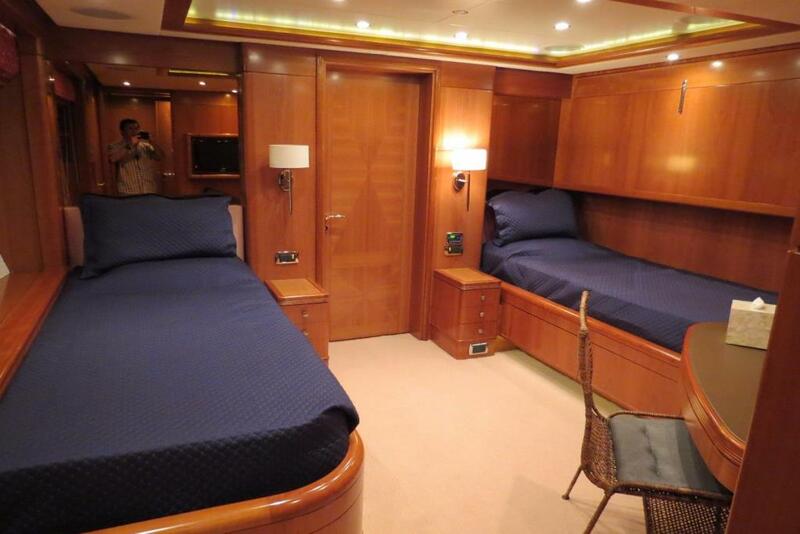 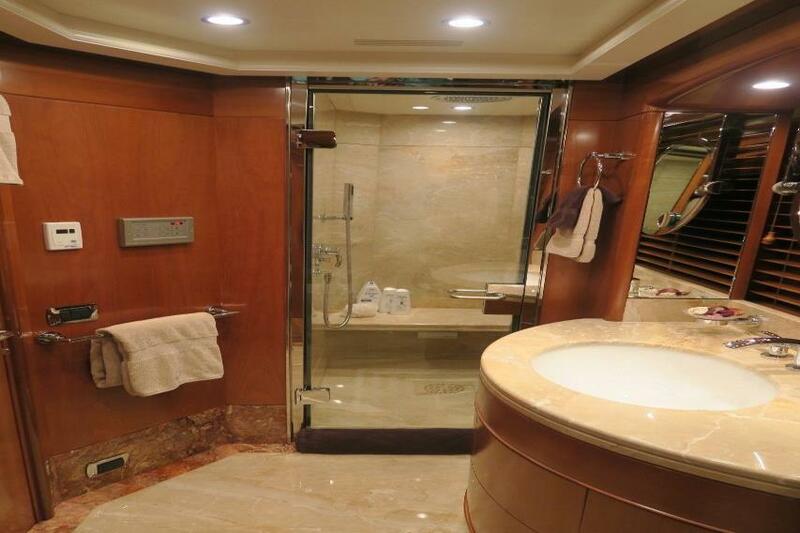 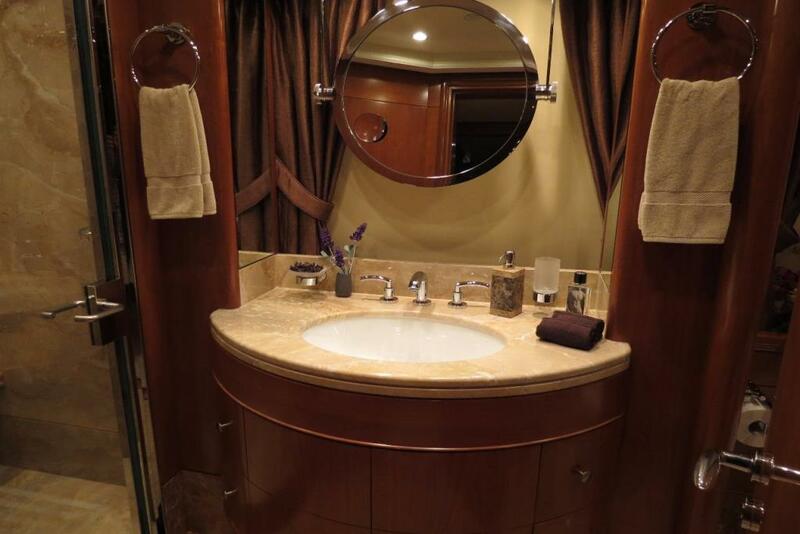 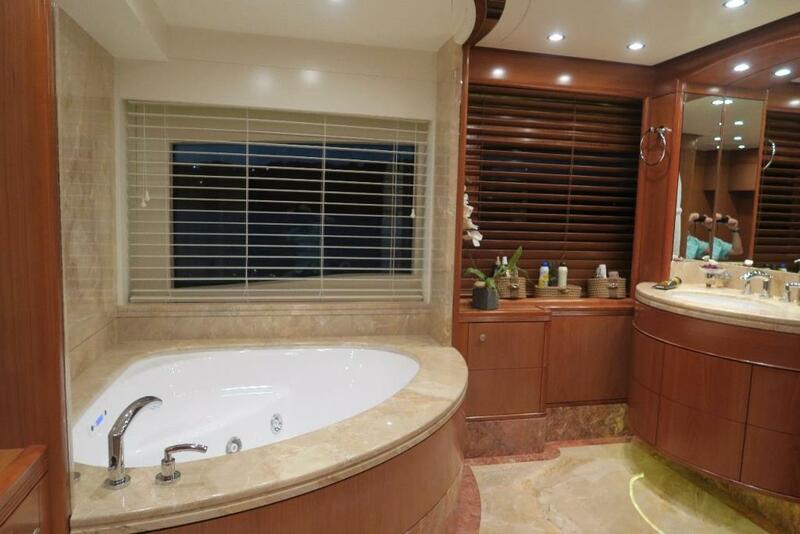 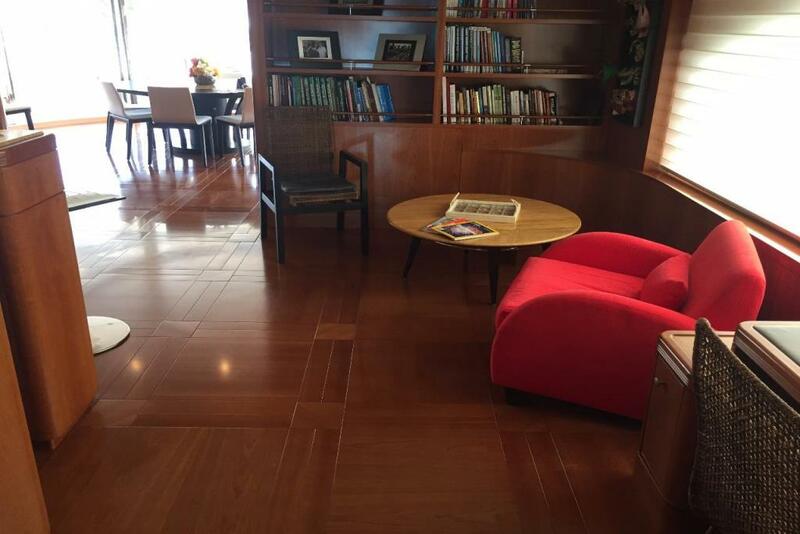 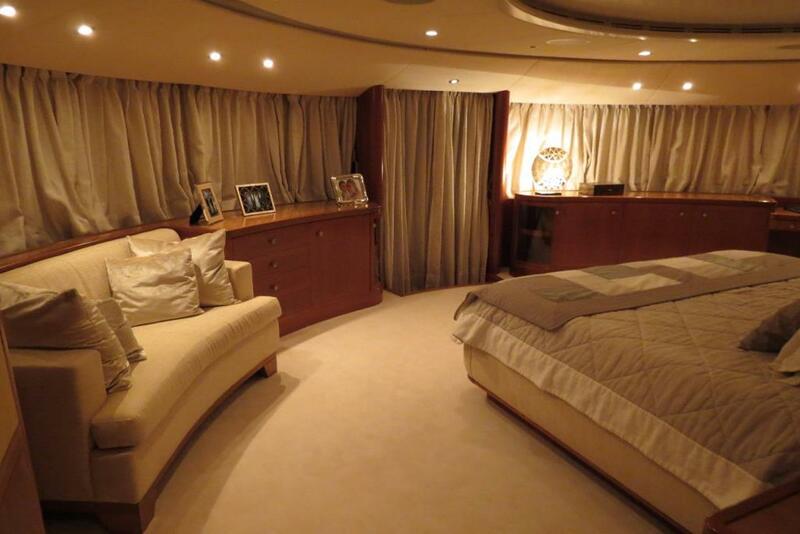 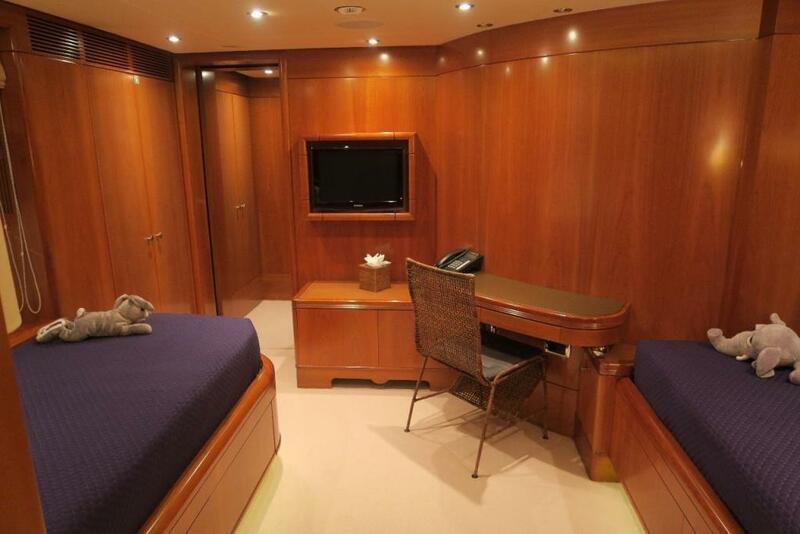 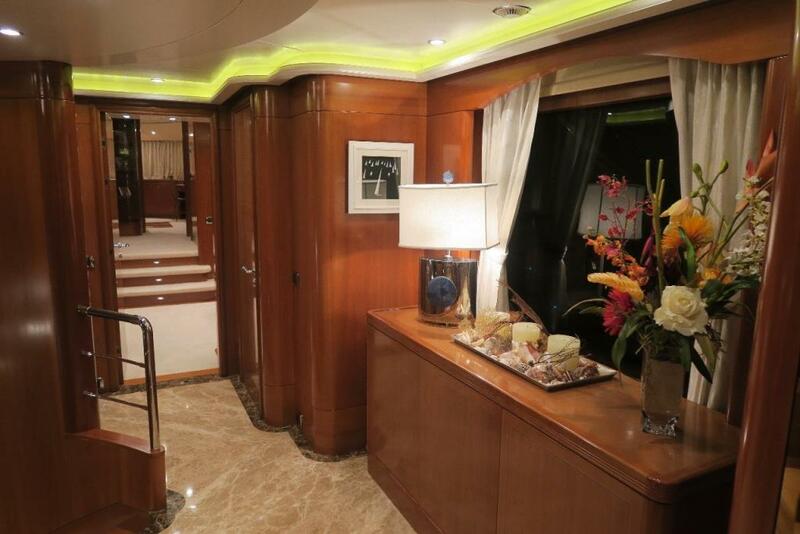 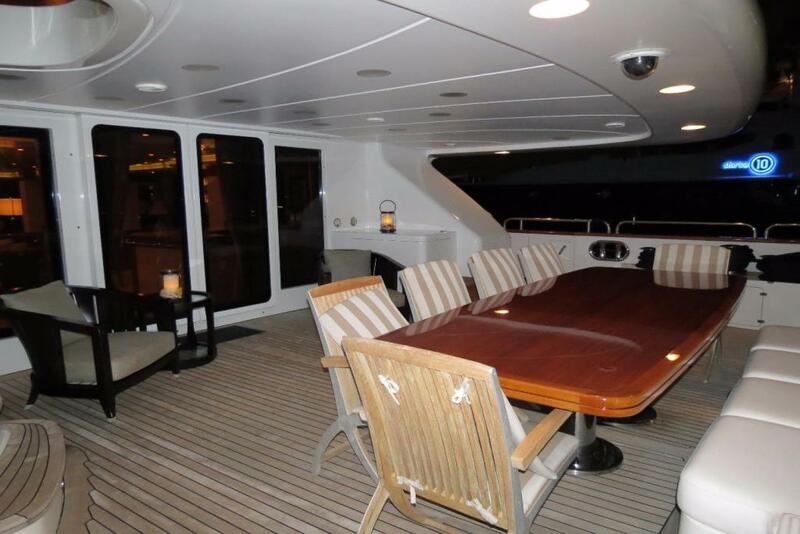 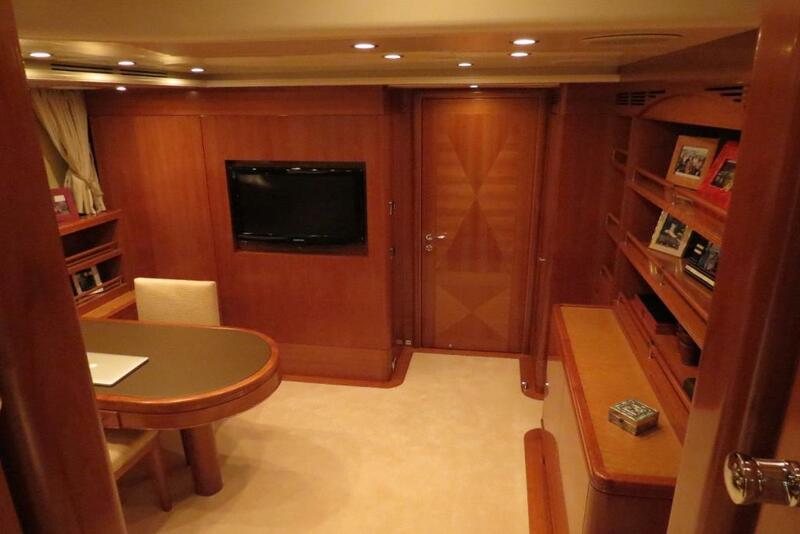 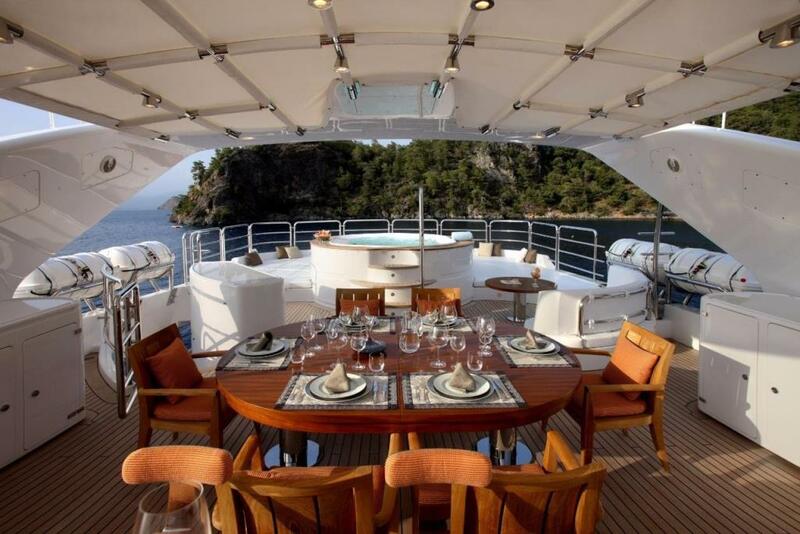 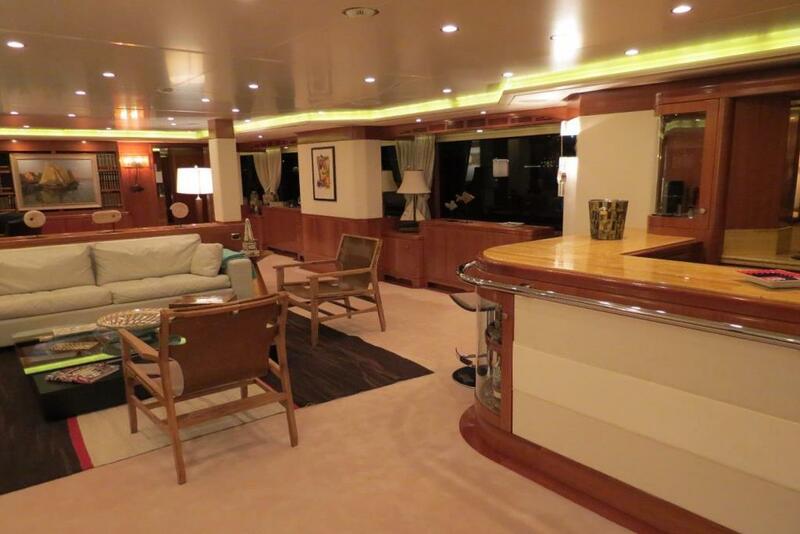 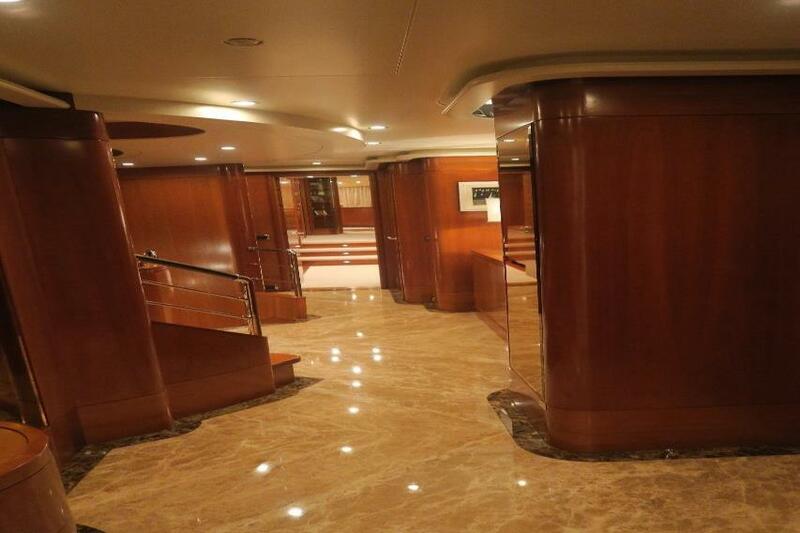 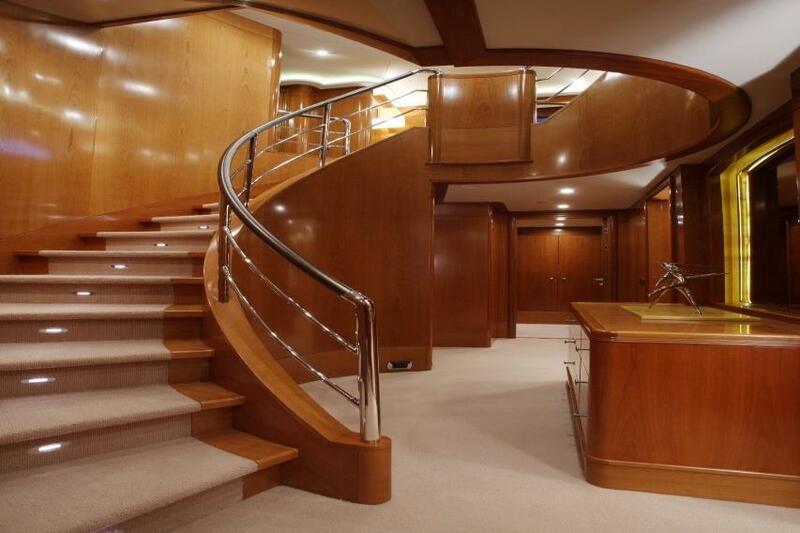 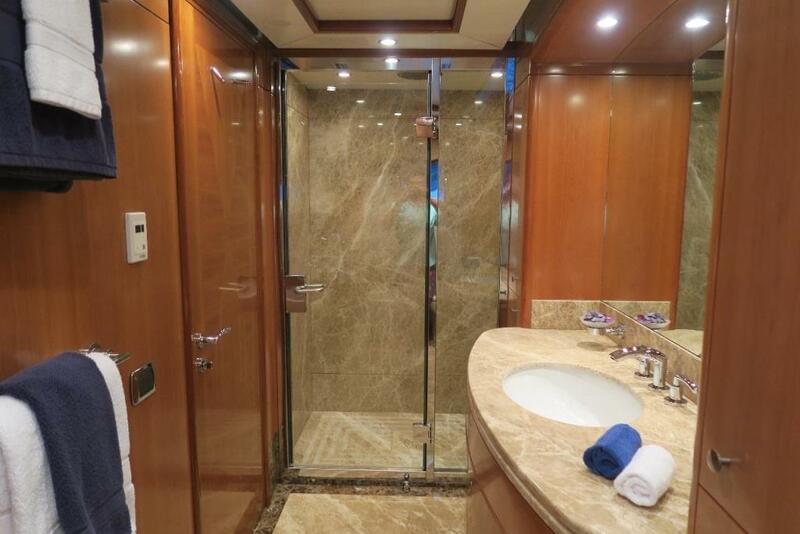 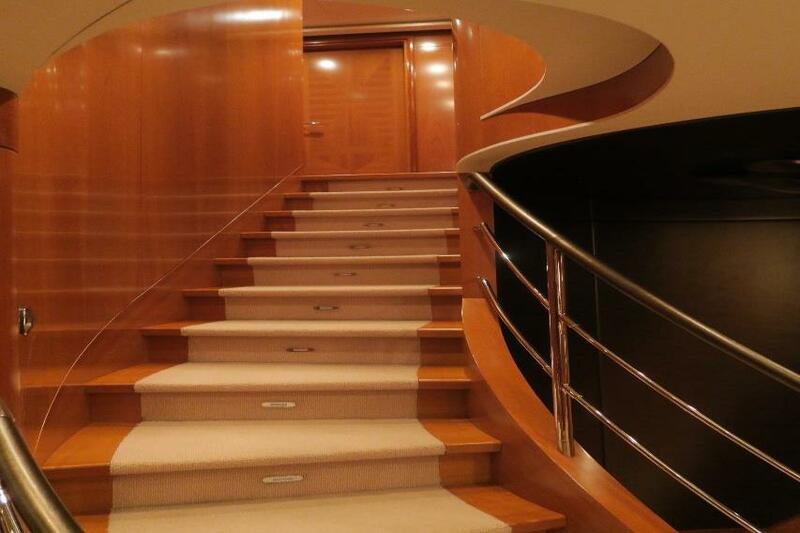 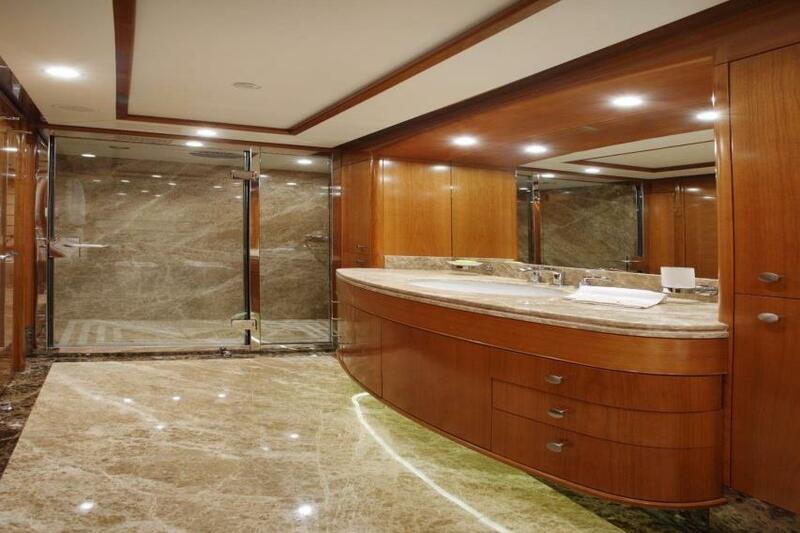 This yacht is designed for both offshore and world wide cruising. 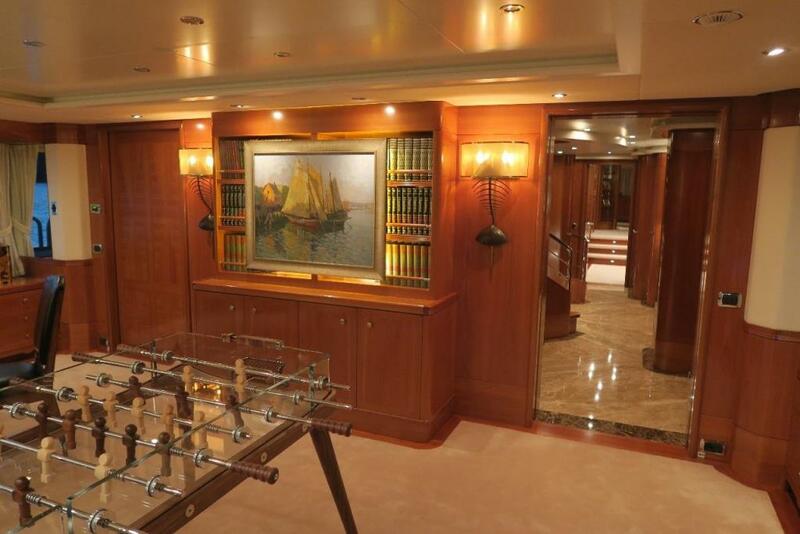 Crafted in Italian utilizing only the best quality materials and finishes. 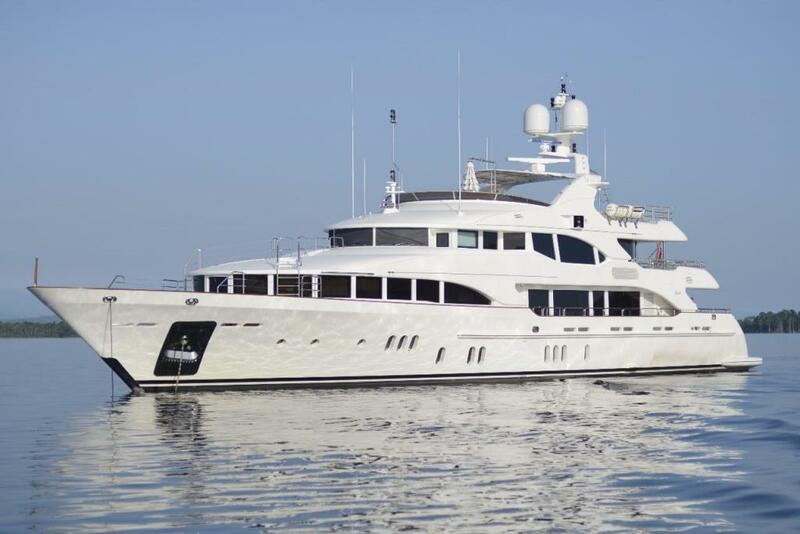 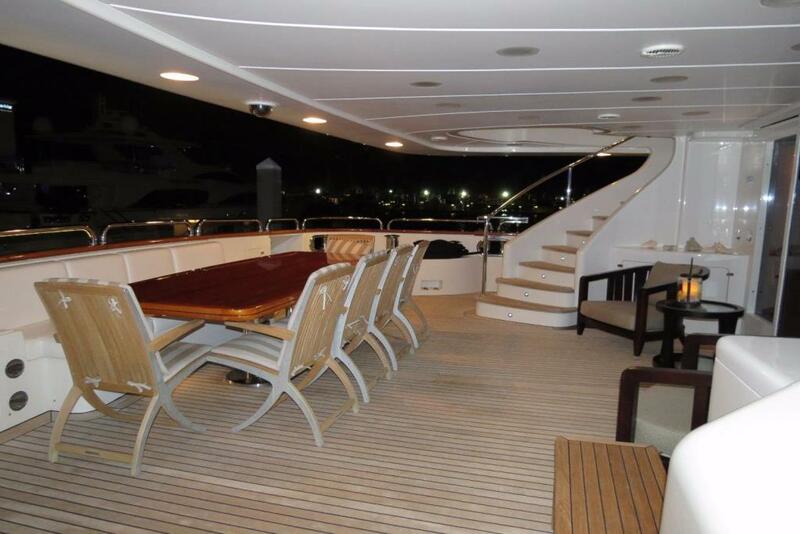 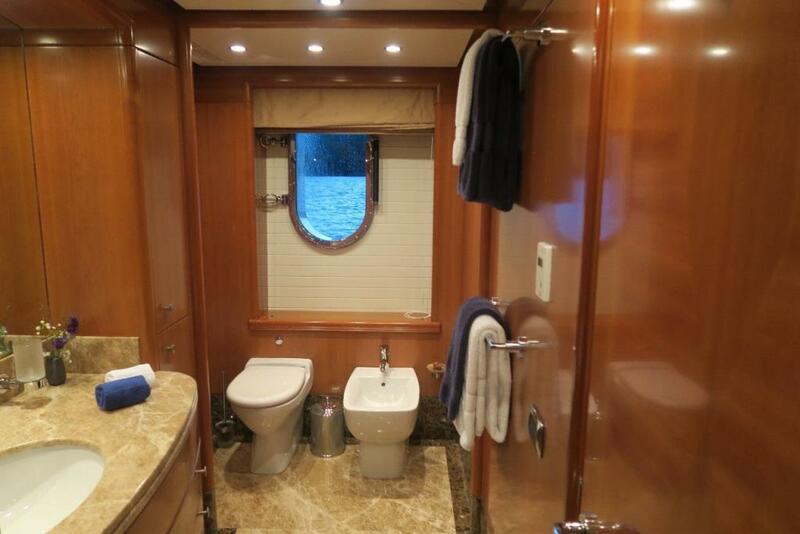 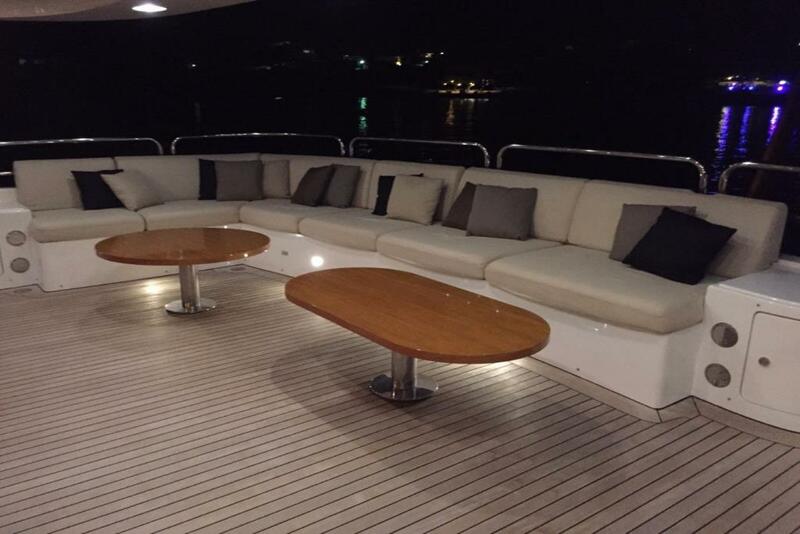 Yacht has been maintained to ABS certification standards by owner. 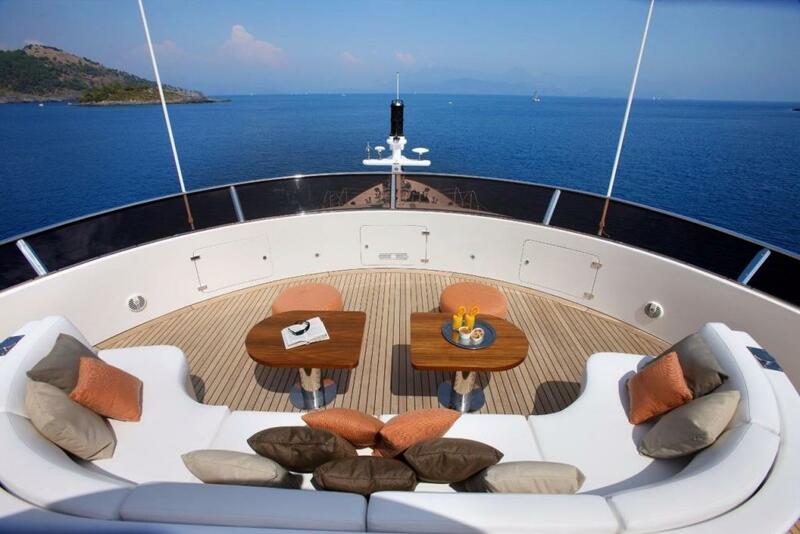 Exterior style by Stefano Righini Design interior by Zuretti Interior Design.